Ultimate online platform for Black Sea agri market intelligence. Try out now! Find out expert estimates. Improve your decisions! Communicate with potential partners worldwide. Promote your business! 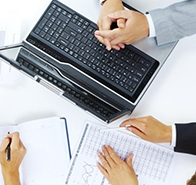 Reliable dataWe have own broad reliable time-proved network of Black Sea market information sources. Historical databaseWe offer large historical dataset to detect agricultural market trends and forecast further developments. Ultimate toolsOnline tools to analyze Black Sea market data, compare different data types and estimates. Ag market communityCommunicate with potential partners and promote your business worldwide with AgriSupp. Expert estimatesGet access to expert comments and estimates, daily and weekly market reports to improve your decisions. Consulting agency UkrAgroConsult introduces an ultimate online platform for Black Sea agricultural market intelligence – AgriSupp.com. "AgriSupp" is a new powerful online tool featuring fast access to daily operational ag market information, reports, historical data, functions to navigate, process and download data according to your personal needs. 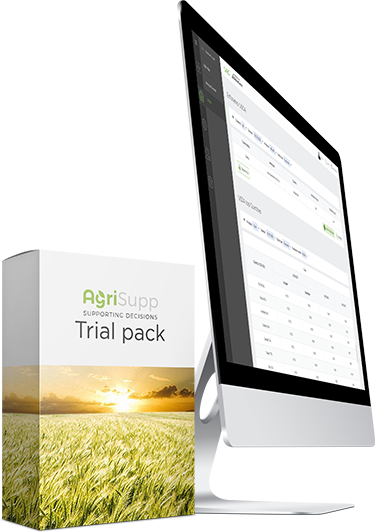 AgriSupp – is your reliable partner on the way to achieving business goals. Vessel lineupsRegular updates of vessel lineup data for ports of the Black Sea region countries (Ukraine, Russia, Romania and Bulgaria). S&D estimatesSupply and Demand estimates for grains, oilseeds and processed prodcts by UkrAgroConsult experts compared with USDA estimates. Cash pricesDaily export and domestic prices for agricultural market commodities in the world and Black Sea region (FOB, EXW, CPT). Export statisticsMonthly updates of export flows by country. 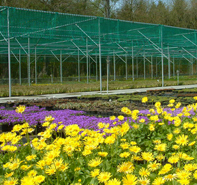 Follow export shipments of agricultural products from the Black Sea region. Production and stocksStatistics of processing industry output and monthly stocks in the Black Sea countries. Agricultural Market AnalyticsExpert estimates, comments, trends and scenarios of market conditions development.